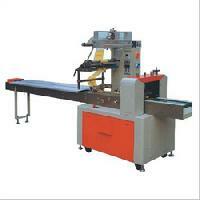 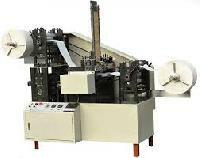 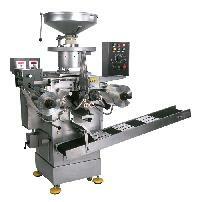 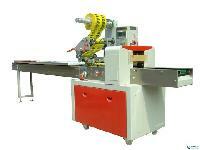 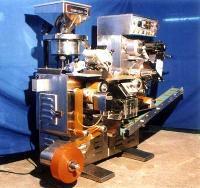 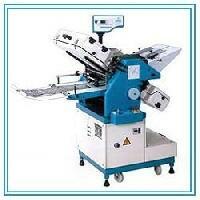 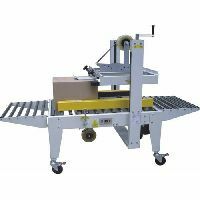 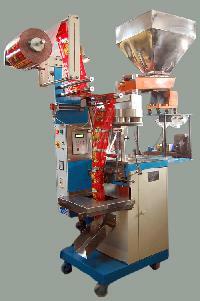 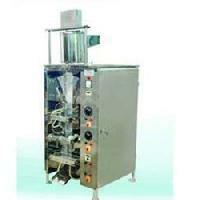 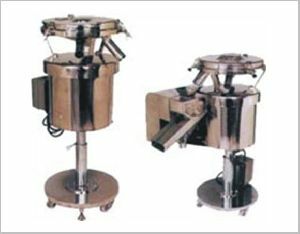 Features : It is a single stroke tabletting machine, Rotory machines. 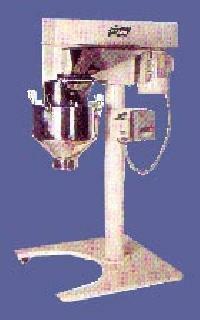 used for dry granulation, colors, etc. 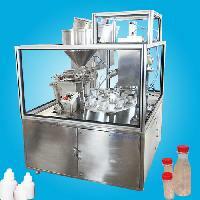 Usage : Sugar Coating or Film Coating of tablets etc. 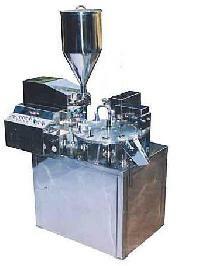 Container Size : 22 to 75 mm, maximum height 210 mm. 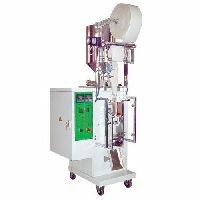 Electrical Motor : 1 HP / 440 VOLTS / 3 PHASE / 50 Hz ( Four wire ). 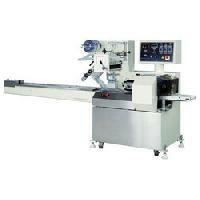 Overall Dimension : 1220mm( l ) * 750 mm( w )Approx. 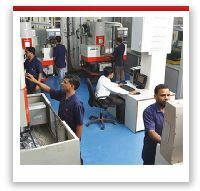 We are a reckoned name, involved in offering quality-centralized products from Allahabad(India). 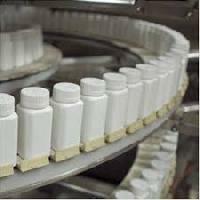 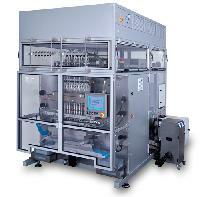 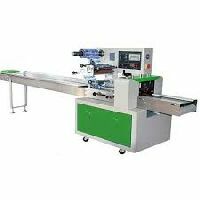 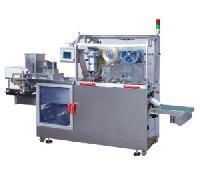 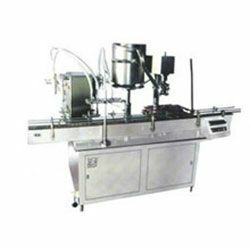 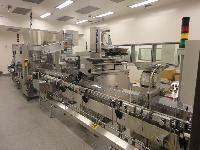 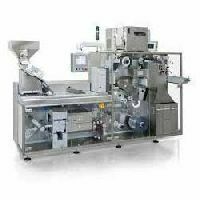 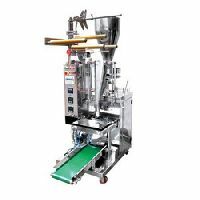 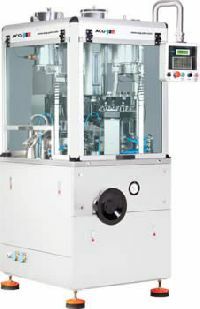 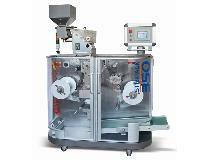 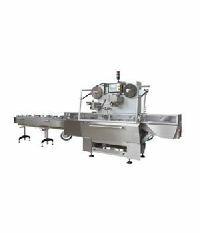 If you are interested in obtaining pharma packaging machines at market leading prices, we are its responsible and responsive suppliers.